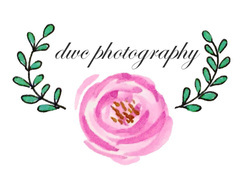 DWC takes pride in delivering affordable and easy ways to obtain your images. All Mini and Full Session packages include high resolution edited images on a disk one week to two weeks after your photo shoot for no extra charge. You obtain the rights to your images, so feel free to print all of your favorite DWC photos with whichever printing company of your liking. Session fee's will be due up front before the session begins. Refunds will not be given for booked sessions. If you should cancel or postpone your scheduled session, a full credit to your account can be used towards a future session up to 6 months and 50% credit up to one year after original booked date. 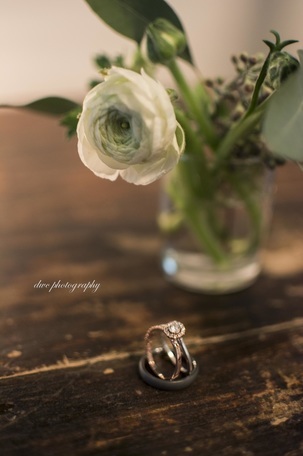 Wedding and Elopement sessions require 50% of payment due at booking to reserve wedding date. Following 50% due 3 months prior to event. 5% off wedding package discount if paid full upfront during booking. Small travel fees may be applied to areas outside of Boulder- Denver metro areas. Special occasion rush delivery of edited photos available upon request. Still need a little help finding the perfect session? Feel free to contact me at any time! I'm happy to hear from you!